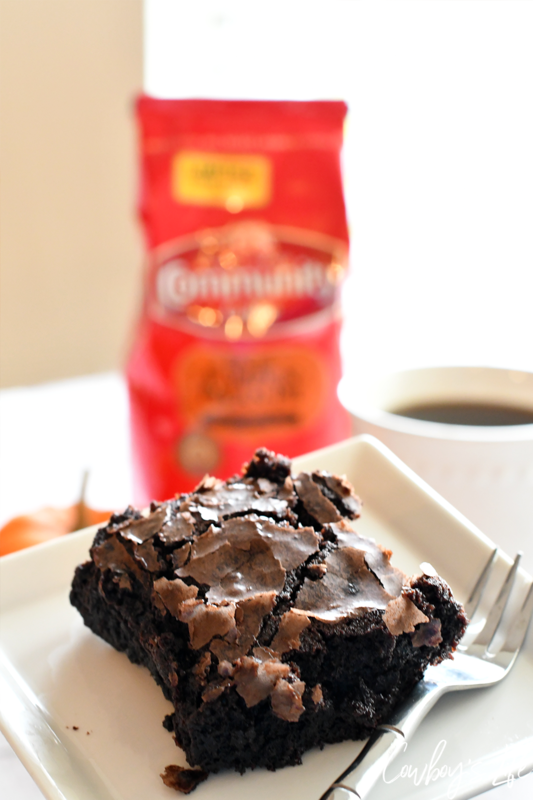 Coffee and brownies are the perfect combination. 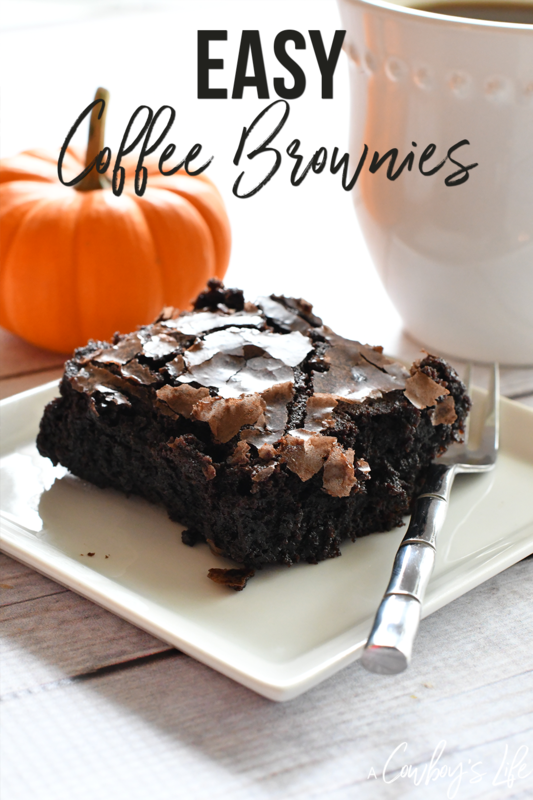 Combine them together to make the most delicious coffee brownies. They are easy to make and oh so tasty! I love me some coffee! In the morning, late at night and even in my brownies. 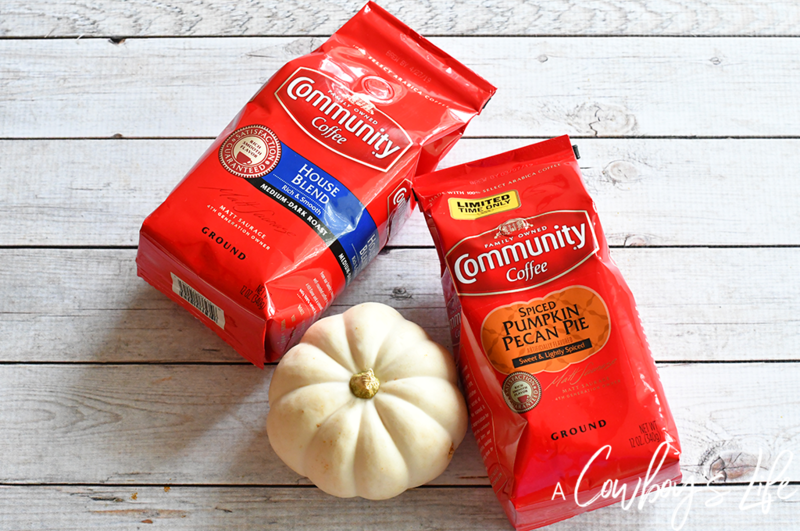 Did you know that Community Coffee Company, through it’s Community Cash for Schools® program, has helped schools throughout the Southeastern United States earn money by collecting Proofs of Purchase from all Community® brand products. These funds are used for programs and initiatives that best serve students’ needs, such as new playground equipment, textbooks, computers, school events and more. Since the program’s inception, Community Coffee Company has helped public and private schools generate over $7.4 million. In order to participate, students, teachers and their local communities work together to collect Proof of Purchase labels from Community® coffee and tea products purchased at grocery stores, hotels and businesses. As a whole, schools then submit the labels as instructed at CommunityCoffee.com/CashforSchools. Once submitted, these product Proofs of Purchase are redeemed for cash that each school can spend on programs that support children’s educational needs. 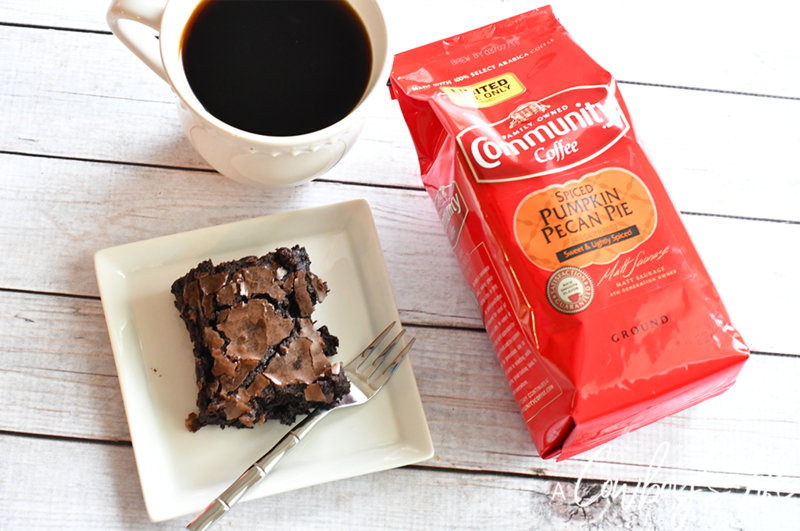 That’s just one more reason to enjoy a hot cup of brew or a coffee brownie! Follow the directions on your box mix. Replace the water for the brewed, cool coffee. This recipe is so easy, but tastes absolutely amazing!